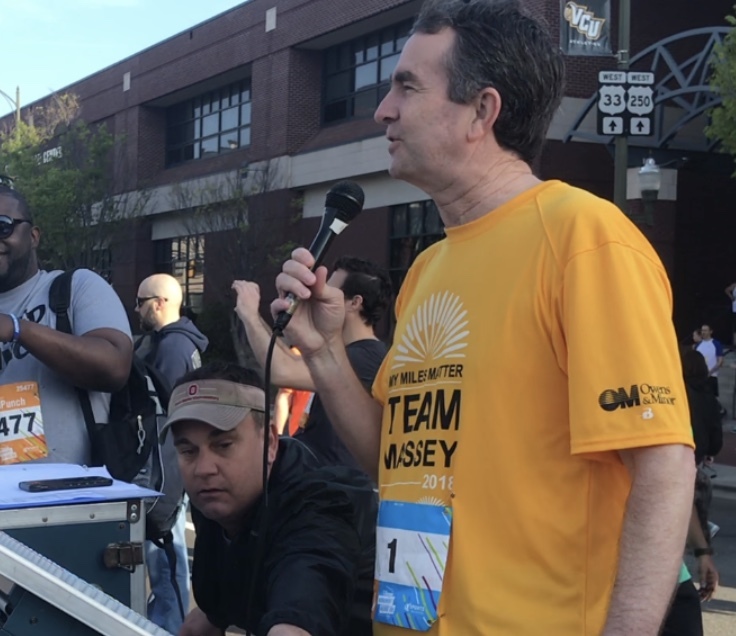 RICHMOND, VA – The 19th annual Ukrop’s Monument Avenue 10k presented by Kroger kicked off this morning with an enthusiastic greeting from Virginia Governor Ralph Northam, the official starter who then became just the second Governor of Virginia to participate in the race, and continued with excitement in the men’s and women’s races and throughout the field of runners, joggers, and walkers. 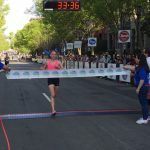 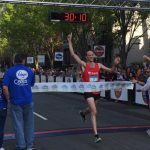 The 10k again hosted the Collegiate Running Association 10k Road Race National Championships, which drew several thousand college athletes to the streets of Richmond to compete for prize money. 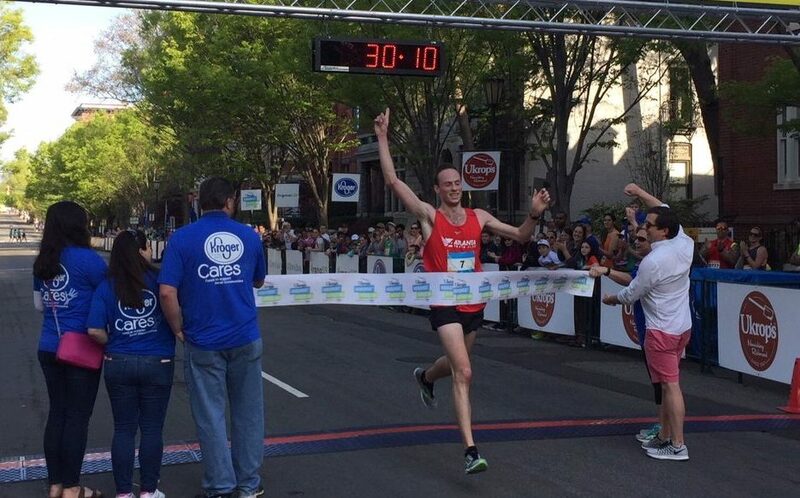 Matthew McDonald, 24, an Atlanta, GA, resident and former track and field standout at Princeton University, took first place with a time of 30:10,finishing ahead of Miles Clikeman, who came in at 30:42. 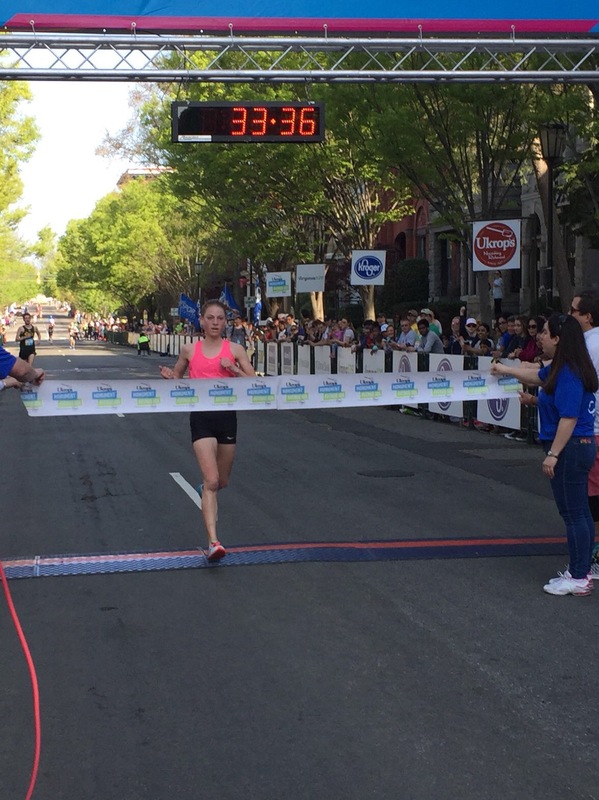 McDonald was an Ivy League 10k champion in 2015 while at Princeton and is currently pursuing a Doctorate in Chemical Engineering at Georgia Tech.